for real. 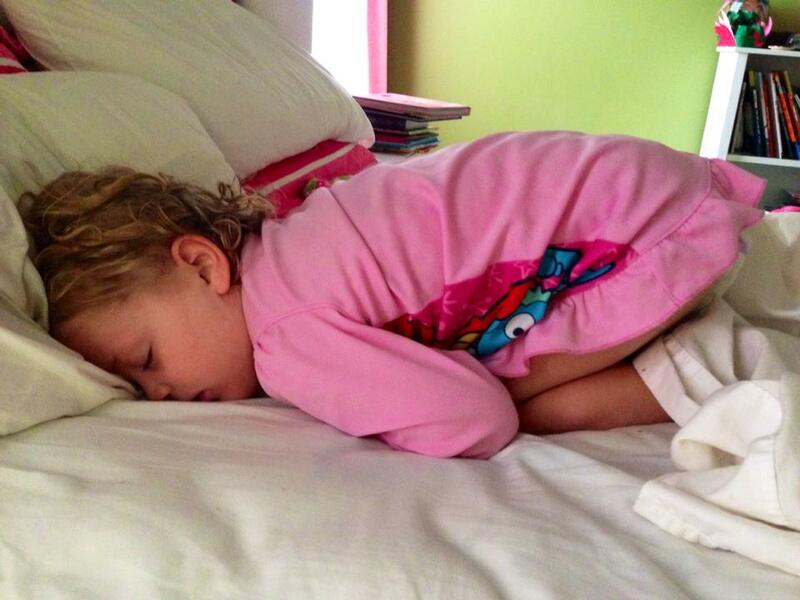 this is pretty much how i felt every single morning this first week of big girl school. glad i’m not alone! here’s hoping for a later wake-up time tomorrow! TGIF, y’all!